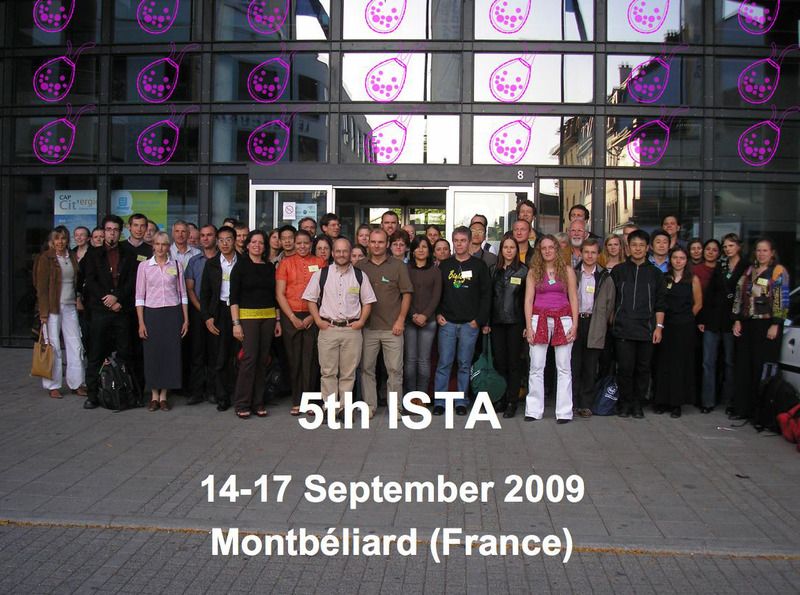 Astracts for ISTA 6 can be downloaded here! Hello fellow testate amoeba researchers! Poll results: Would You Like Istar To Become A Section Of ISOP?